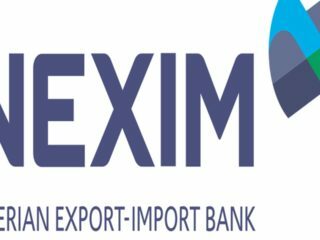 The Nigerian Export Import Bank (NEXIM Bank) and Fidelity Bank Plc have strengthened partnership, in efforts to accelerate processes for access to N500 billion Export Stimulation Facility (ESF). 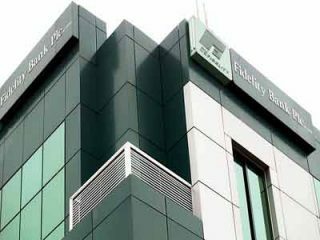 Fidelity Bank Plc has announced a deposit base of N829.9 billion for the half year ended June 30, 2016. 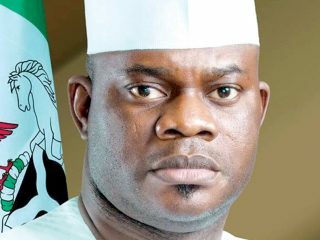 Piqued by the Kogi State Government’s new policy, stopping patronage of some banks in the state, 14 commercial banks yesterday, suspended services to customers as a form of protest. 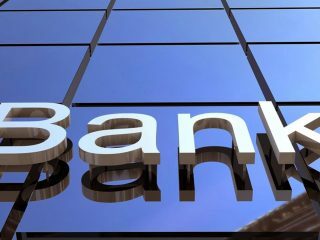 Fidelity Bank Plc has expressed optimism that despite the prevailing economic condition triggered by the slump in global oil prices, Diaspora remittance will rise and become a significant buffer to Nigeria’s reserves. 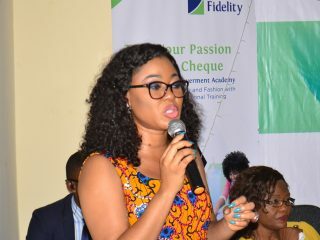 Gazzelle Academy Centre in partnership with Fidelity Bank recently trained over 200 University of Nigeria, Nsukka, (UNN) undergraduates to acquire skills in fashion designing and makeup. 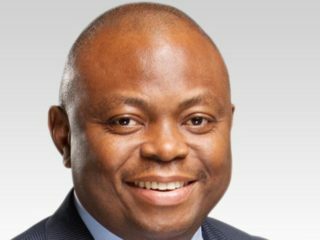 Fidelity Bank Plc has made good its promise as it presented a four-bedroom detached duplex located in Lekki, to the winner Mrs. Clara Ibedu, in its just concluded Save4Shelter promo.